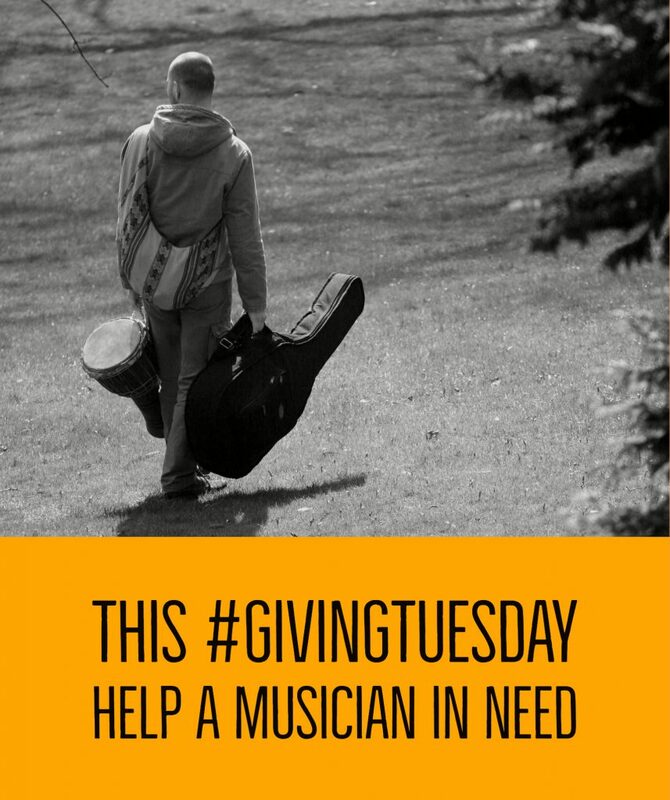 On this national day of generosity, help local musicians who have fallen on hard times to get back on their feet. 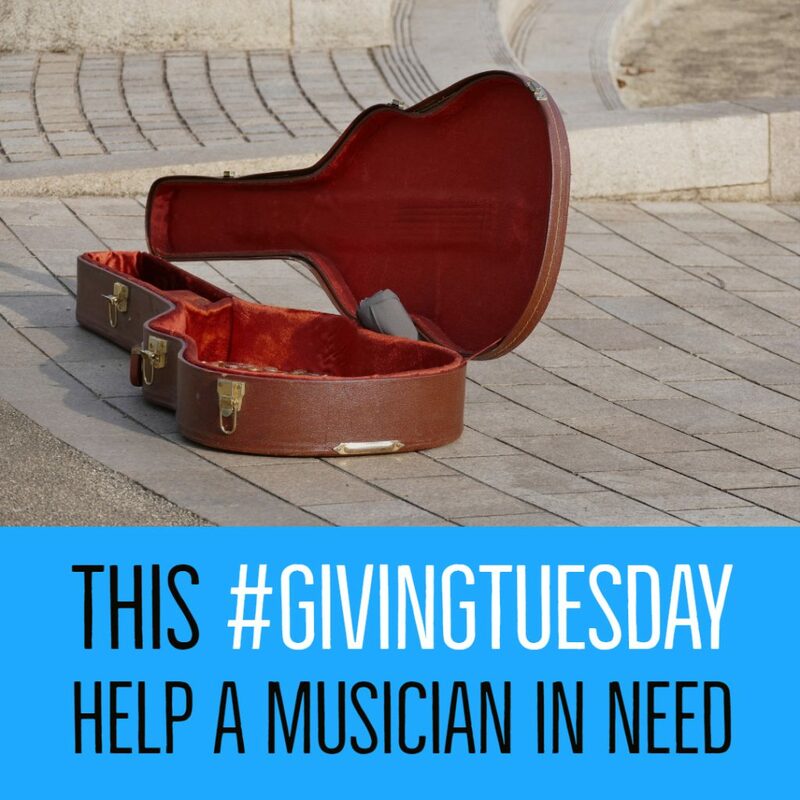 This entry was posted in All News and tagged #GivingTuesday, Giving Tuesday, Local 47 Musicians' Relief Fund, Music Fund of Los Angeles on November 28, 2017 by admin. 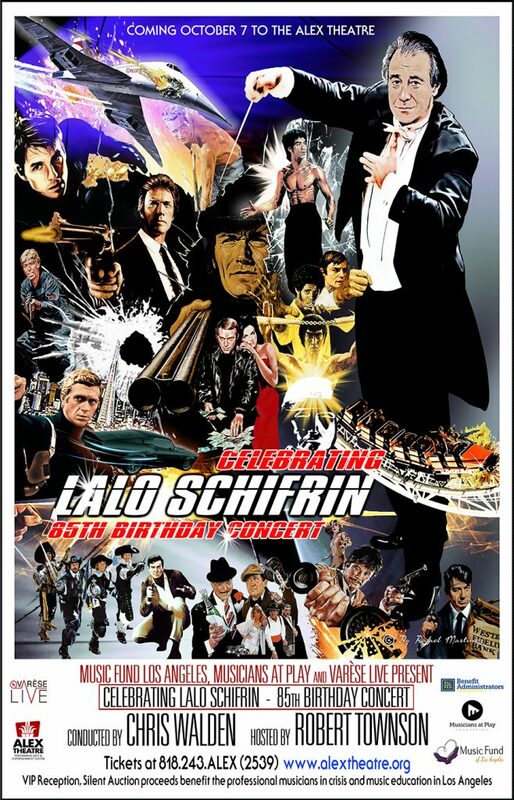 This entry was posted in All News, Events and tagged Alan Bergman, Alex Theatre, Chris Walden, Lalo Schifrin, Marilyn Bergman, Michael Giacchino, Music Fund of Los Angeles, Musicians at Play, Robert Townson, Varese Sarabande on August 30, 2017 by admin. 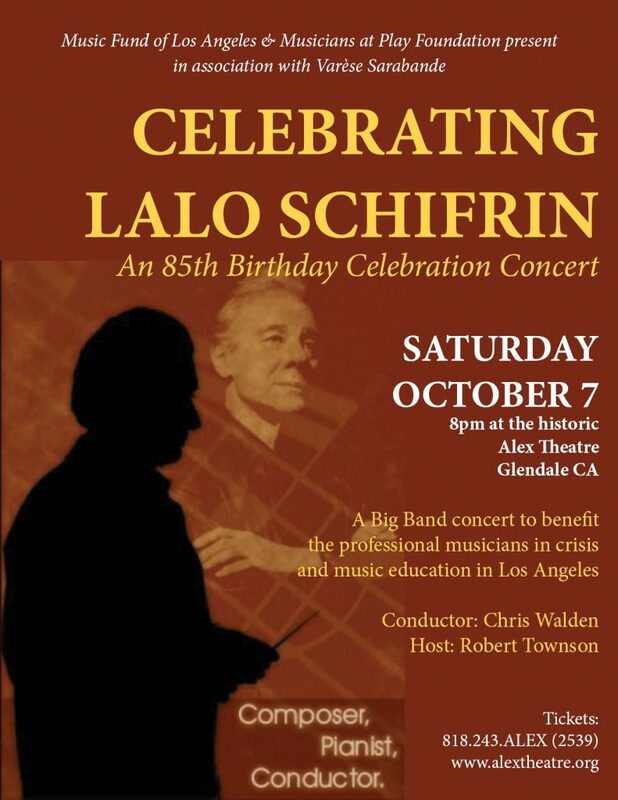 This entry was posted in All News, Events and tagged Alex Theatre, Chris Walden, Lalo Schifrin, Music Fund of Los Angeles, Musicians at Play, Musicians at Play Foundation, Pac Fed, Robert Townson, Varese Live, Varese Sarabande on July 20, 2017 by admin. 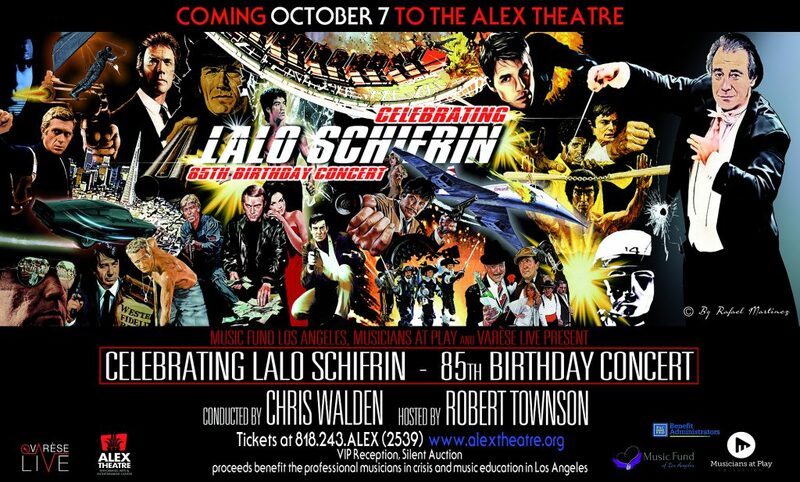 This entry was posted in All News, Events and tagged Alex Theatre, Chris Walden, Lalo Schifrin, Music Fund of Los Angeles, Musicians at Play Foundation, Robert Townson, Varese Sarabande on June 13, 2017 by admin. 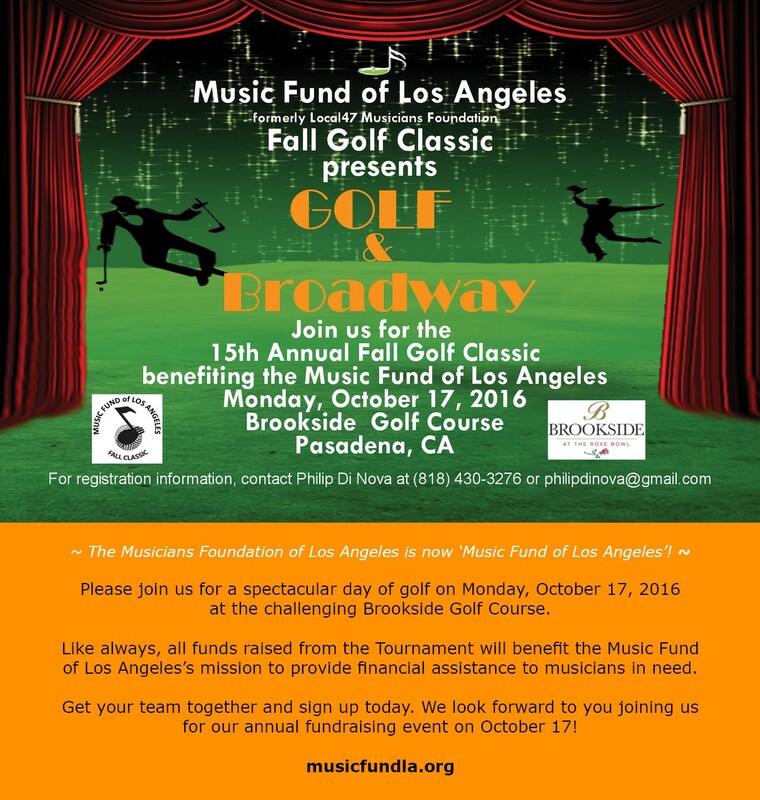 This entry was posted in All News, Events and tagged Fall Classic Golf Tournament, fundraiser, Music Fund of Los Angeles on August 8, 2016 by admin.